Pain can greatly reduce someone’s capacity to enjoy their life. We understand that by reducing pain people can keep moving and speed up the path to better health. Pain management is something that needs to be tackled with a team approach. You know your body best and by working with your doctor, pharmacist and other allied health professionals we can speed your recovery or better manage chronic pain. Palliative care pain management is also something that requires special management. Palliative care is no longer restricted to hospitals and people can have their health needs managed in the comfort of their home. 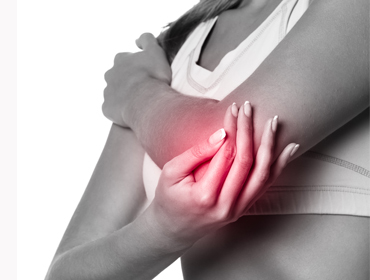 We understand all types of pain and are committed to working closely with you and your doctor to manage your pain.